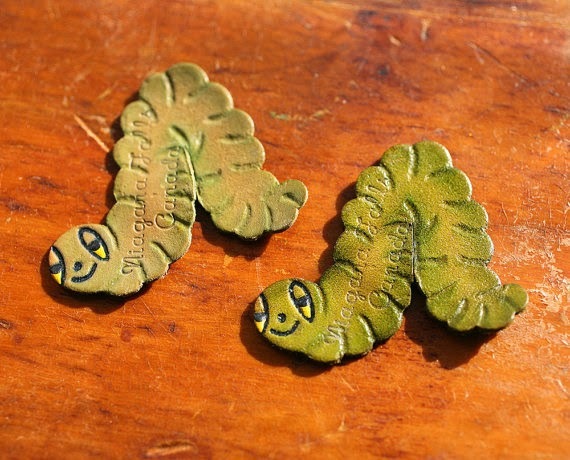 How cute are these vintage leather bookworm bookmarks, hailing from Niagara Falls, Canada? Let's Love Vintage on Etsy* does love their vintage, and I know some of you will too! Those are pretty neat. 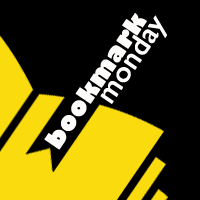 Here is my Bookmark Monday post for this week. Thought it was a nice little nod to vintage Canadiana! Though why it would be bookworms seems a little odd for a souvenir of Niagara Falls! Thanks for chiming in with me this week, William!